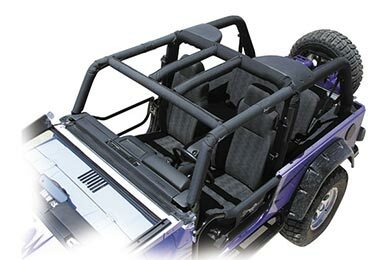 Read 56 customer reviews about Jeep Roll Cages & Accessories that have an average rating of 4.5 to find out what product is best for your vehicle. The OR-FAB sport is a great addition to a person who would like to add a little protection without getting a full roll cage. 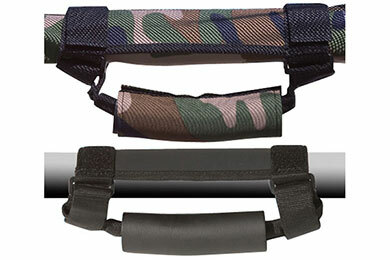 The streamer bars are great to put on a CB radio, and other items you would like to get up and out of the way. You will need to do some fabracation for those items. Fit and finish is good, expect a little gap in the door area, However; this is not a problem. (A little more wind noise but not much.). It looks good and adds to the Jeeps looks with the top down. Also easy to put in with the right tools. I really like the quality of these handles. They installed super easy and are very rugged. 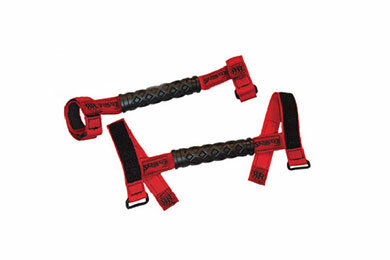 The handles are high quality, fit well, and are a great value. They are as advertised and I would recommend them. Reference # 766-183-632 © 2000-2019 AutoAnything, Inc.